The perfect replica of genuine pearls from Austria. 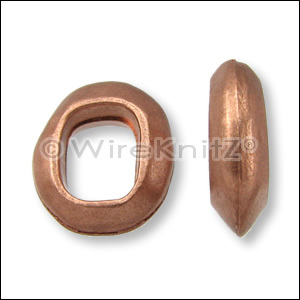 If you were wondering how to finish WireKnitZ® cut ends, then here are some strikingly beautiful solutions. 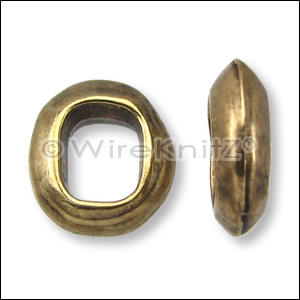 We recommend using the following magnet clasps with the 3000 and 5000 WireKnitZ® Series. Ends cannot be crimped. 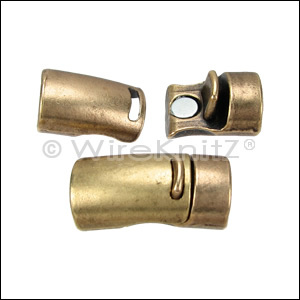 Fits tightly rolled 3000 Series and 5000 Series WireKnitZ®. 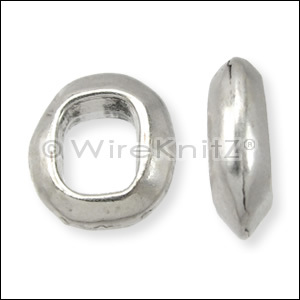 We recommend gluing Magnet Clasps on WireKnitZ® ends with Loctite Super Glue Gel Control. 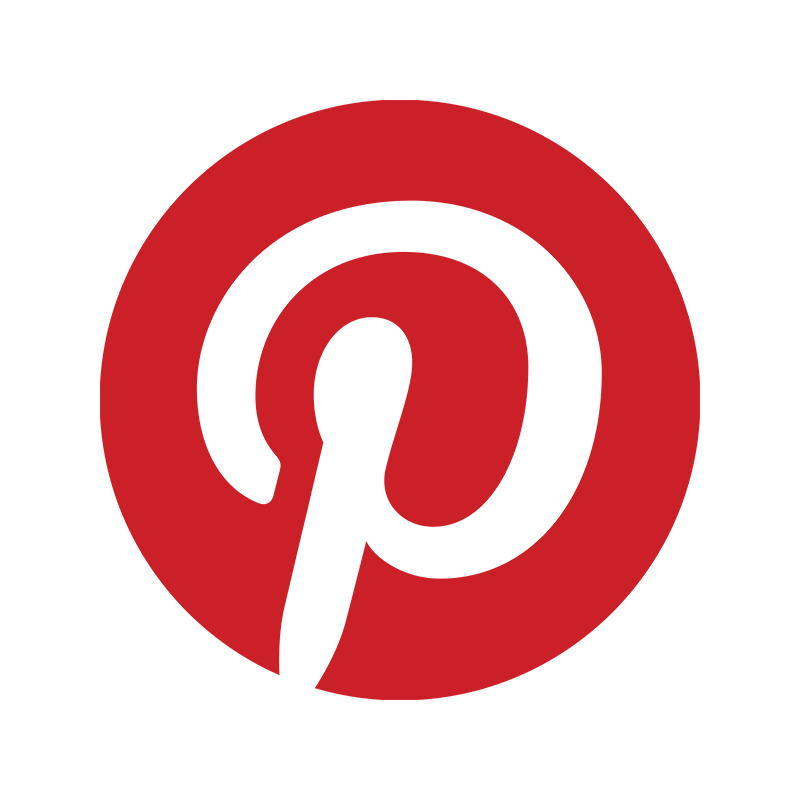 See FREE “Convertibles” Tutorial for rolling, stitching and gluing instructions. 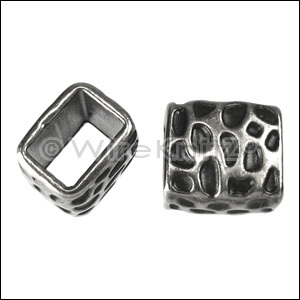 Focal clasp with high-polish finish and two rows of prong-set cz stones. 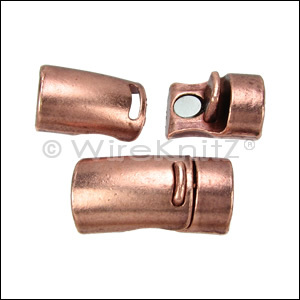 Fits tightly rolled 3000 Series or 5000 Series WireKnitZ®. 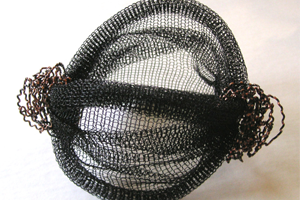 Ends cannot be crimped. We recommend gluing with Loctite Super Glue Gel Control. 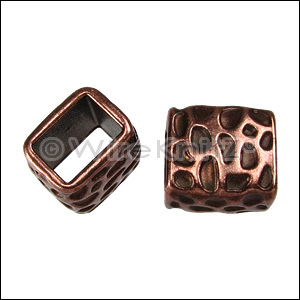 This slider features three rows of prong-set cz stones with curved lines that hug the wire mesh. Fits tightly rolled 3000 Series or 5000 Series WireKnitZ®. High-polish round slider with one large flat-back faceted crystal in a bezel-like frame that hugs the wire mesh. 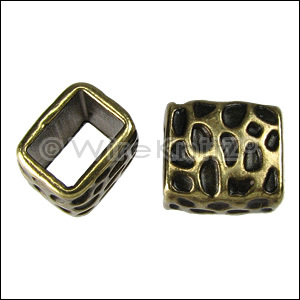 This slider is cast in brass and plated with 1 micron of metal, for long-wearing finish. The crystal is Precisoa. 14x12mm overall with oval opening is 10x6mm and fits the 5000 Series or a very tightly rolled 3000 Series. 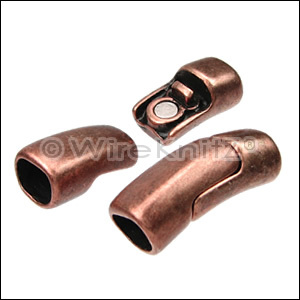 Ends cannot be crimped. We recommend gluing with Loctite Super Glue Gel Control. Hidden safety catch. Lead free and nickel free.